Local: Any Good Shops In Houston? Any Good Shops In Houston? 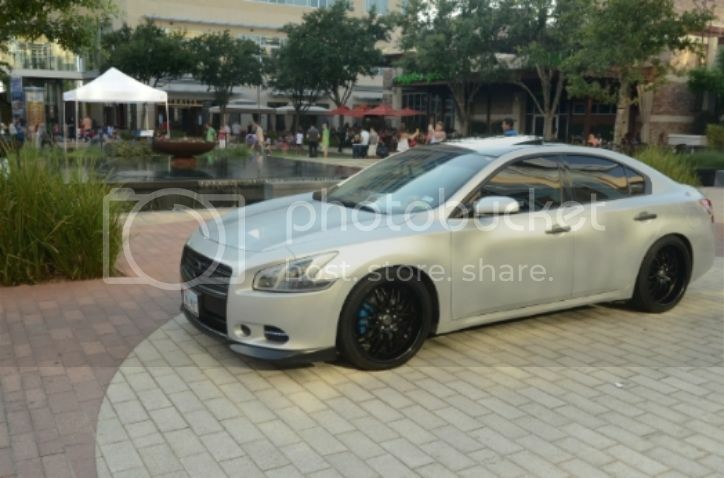 Anyone know of any good shops in the Houston area? Im at about 84k miles and im pretty sure im due for the dreaded timing chain/tensioners. My engine is definitely making the sound for it, especially once its warmed up and idling. I just wonder how much longer I have if I let it go. I was going to get some quotes and possibly get it done this weekend. So what would be a reasonable price for parts and labor? Thanks. Perhaps @QMaxx or @Ascendantmax can help you out. I don't know any shops off hand. Wow, just got quoted by the dealership $243 for parts, and $1440 for labor for a total of just over $1750 after tax. Surely I can get a better deal at a independent shop. Thats makes 2 cars that need worked on ... same issue here. Looking for a good shop familiar with Maximas.... Is that you Quinn? Do you know of any shops other than dealers that do decent work? Or maybe a trusted mechanic? I know this is an old thread but OP, did you ever find a shop? And yes its me Quinn, Mariano. Nick, the shop I went to was only going to charge me about $800 for the fix including labor and parts. It's called Asaa racing and it's located on longpoint Dr. off of gessner. I had meant to post this but i forgot. I went to ASAA Racing and had my BBK installed. One line was not installed correctly. The line snapped as i pulled in to get an inspection. Best place it could have happened. It was fixed in under 2 hours as i had extra lines. I have been real busy and did not even call ASAA about it so i cant say anything as to how they would deal with it. It is a real nice atmosphere at the shop. The guys are real cool. The Right side was done perfectly. I am thinking about getting the rear BBK so i will talk to them then.